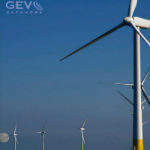 GEV Offshore provides support to the world’s leading companies operating in the energy sector. 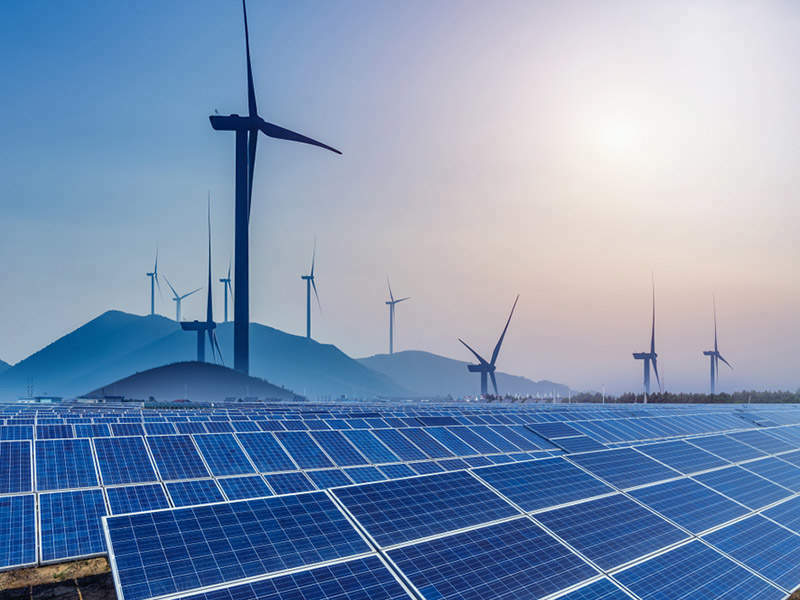 We provide a comprehensive range of engineering-lead services including maintenance, inspections, aerodynamic upgrades and crane operations to the UK wind energy sector. 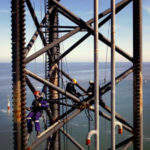 Considered one of the leading specialist rope access companies operating in the sector, GEV Offshore is also one of the leading OEM approved suppliers in the UK authorised to undertake a range of blade related work. 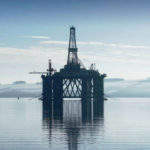 Our many years’ experience of working in the most adverse conditions both onshore and offshore allow our clients to know that they can rely on us to get the job completed on time and budget. 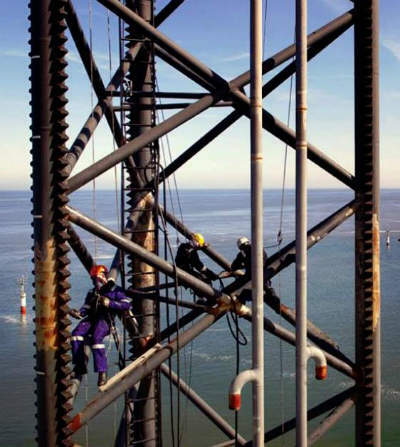 All our technicians are qualified and experienced to recognised industry standards and we are corporate members of the Industrial Rope Access Trade Association (IRATA) and the Society of Professional Rope Access Technicians (SPRAT). This provides clients with the peace of mind that our rope access business unit is able to demonstrate a fully traceable and auditable track record throughout all our rope access operations and that technician qualification and experience is guaranteed. This also continues through to maintaining the highest levels of health, safety and environment awareness, which you would naturally expect to see from a business that has its origins in the heavily regulated oil & gas sector. GEV Offshore is a quality approved company and currently working with BSI to complete the certification of its management systems in accordance with BSEN ISO9001:2008 and ISO14001 scheduled for July 2013. GEV Offshore is an active member of the British Safety Council and benefits from associations through membership of leading industry bodies including the Engineering & Construction Industry Training Board (ECITB), the Institute of Water, East of England Energy Group (EEEGR) and Renewable UK. 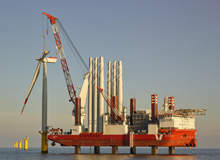 The Amrumbank West offshore wind farm is located approximately 35km north of the island of Helgoland and 37km west of the island of Amrum, in the German North Sea.